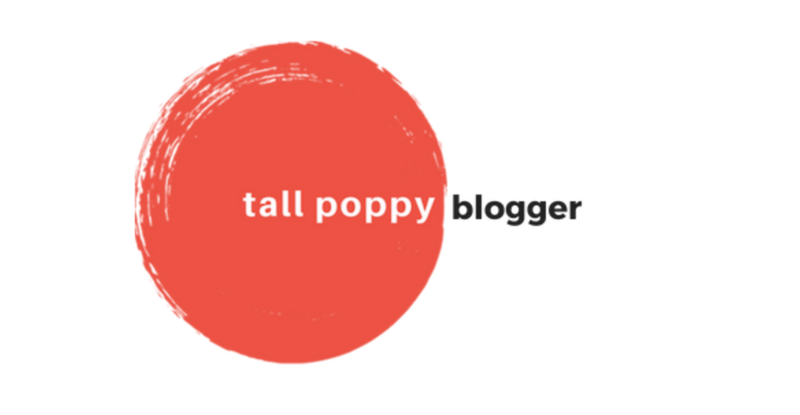 This new feature is open to all independentally published authors who want a chance to promote their book to hundreds of new readers every month! On the first of every month, I'll announce a new winner via email to my subscribers, unveil the winner on this page, and update my home page and sidebar to display your novel and purchase links. How can you enter to win? It's easy, just become a Patron through my Patreon page. 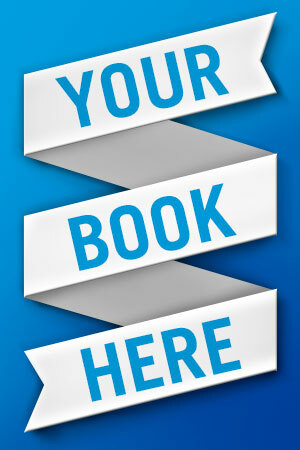 All contributors at the Indie-Author level will receive a monthly reminder to submit their book to be randomly drawn. If you have multiple books, you may submit each book a new entry. To get started, just click the button below to go to my Patreon page and join at the Indie Author tier for more information.